Alright guys, so after Infinix Mobility launched the new Infinix Note 5 smart phone a couple of weeks ago in Dubai, and no doubts, it was a huge success. Now what next? We are patiently, but at the same time anxiously waiting for the release of its Pro version, the Infinix Note 5 Pro. 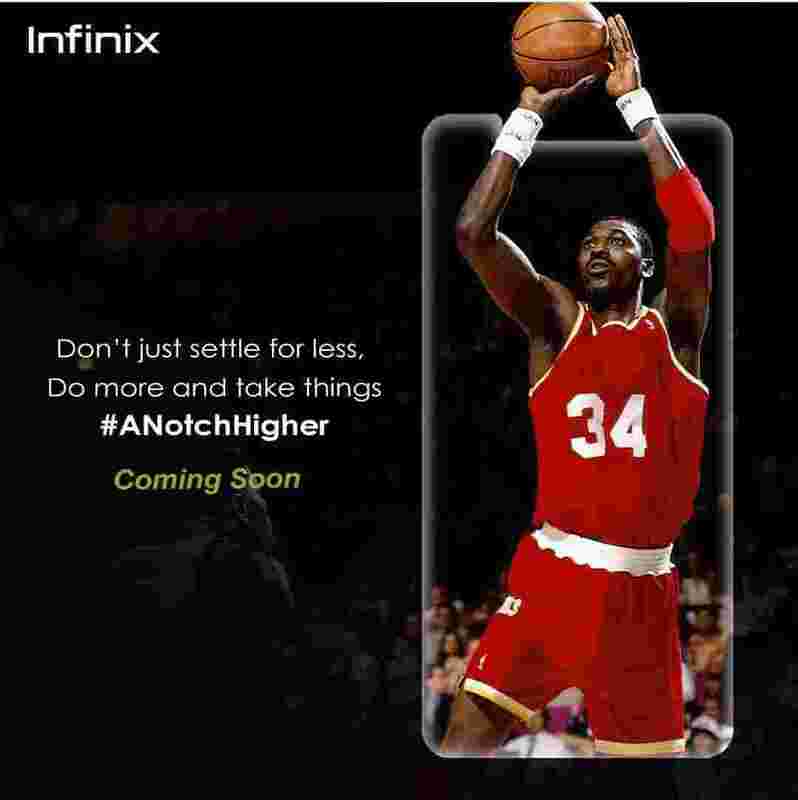 So this year's Infinix Note 5 Pro smart phone is really promising a lot to its fans, for the first time we were told that its gonna come with its X-Pen built right into its body just the way Samsung does it with its Galaxy Note devices, and then earlier this morning, one thing led to the other, and i tripped, stumbled and fell on this update from Infinix Fans Page on Facebook. 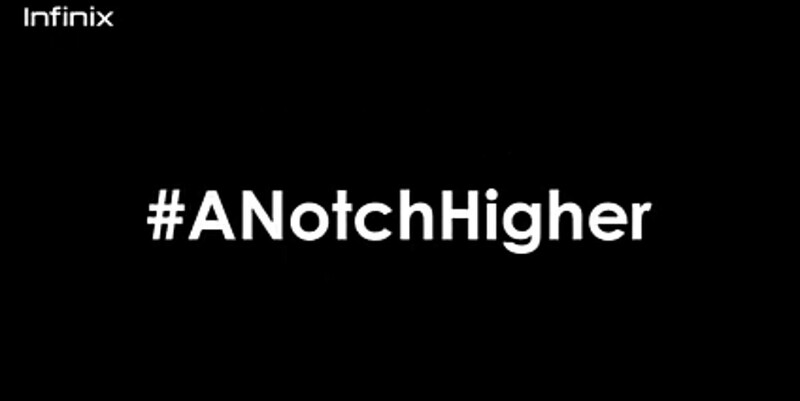 So the update goes with the social tag #ANotchHigher, and from what it says, Infinix will be launching a new phone on the 3rd Day Of August 2018, and for the first time on Infinix phones, it is going to come with a notch display just like we've seen on many previous and latest flagship phones like the Apple iPhone X, the OnePlus 6, LG G7 ThinQ and others. Now it wasn't stated if this phone is going to be the next Infinix Note 5 Pro device, but my instincts just tell me that its going to be it. 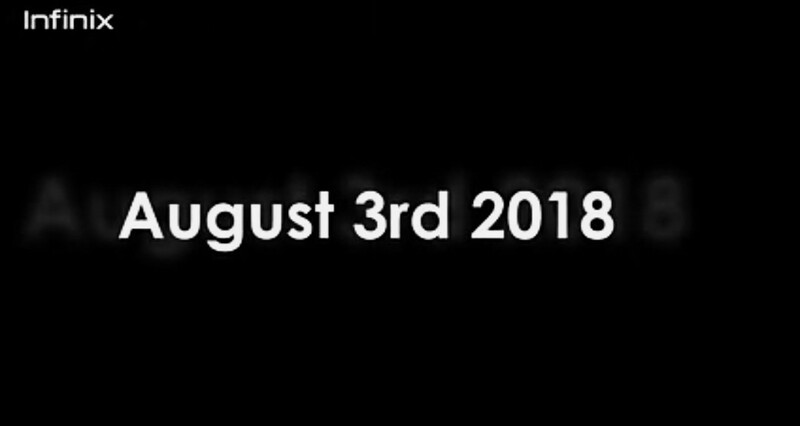 So let's just keep our fingers crossed and wait to see how Infinix plans to surprise us this time, 3rd of August is just a couple of days ahead, so no need to hurry. But in the meantime, and while we are waiting, don't forget to spread the good news by sharing this article, and then also subscribe to our newsletter for free.